You can’t replace your skin, but you can make sure it always looks stunning. 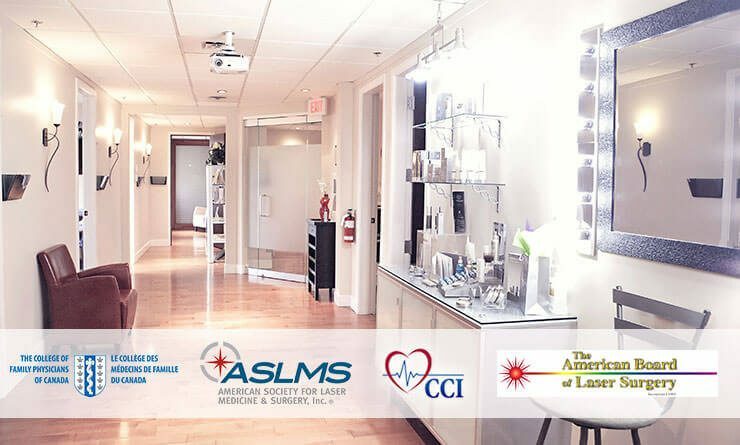 For more than 20 years, DermMedica has been one of the most respected skin care clinics in the region — and for good reason. We have access to the most modern equipment and treatment techniques, and we can use them to provide you with the skincare solutions you need. We all have issues we wish we could fix. Now, you can! If you visit the DermMedica clinic, you’ll have access to some of the most modern treatments. These great new treatments are both more effective and less-invasive than the treatments that came before them. We know everyone’s skin is as unique as they are, that’s why we offer a diverse range of services. Botox, laser hair removal and laser tattoo removal are among our most popular services. Our Botox treatments have helped many people tighten their skin and look younger. Our clients also love how our laser hair removal treatments completely removes hair with little pain. Our laser tattoo removal service can completely remove tattoos and restore your skin to its original appearance. We can also treat skin conditions like acne, rosacea, moles and birthmarks. Our vein clinic has helped many patients coming from as far as William’s Lake for skincare. can also help with visible or painful veins. Coolsculpting is the new, non-invasive liposuction technique that uses modern technology to remove fat without even cutting into the body. It would be our pleasure to answer any questions you have about our skincare services. Your skin is with you everywhere you go, so we understand it’s sometimes a difficult first step to take to make the changes you’ve only dreamed about. We are here to help in any way that we can.